Welcome to the world of Dave Benson Phillips! 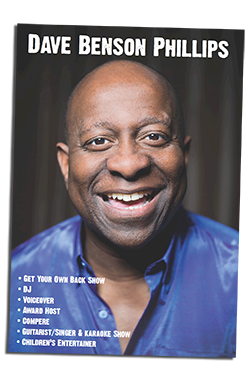 | Tag Archives: Whats Happening MagazineWhats Happening Magazine Archives - Welcome to the world of Dave Benson Phillips! 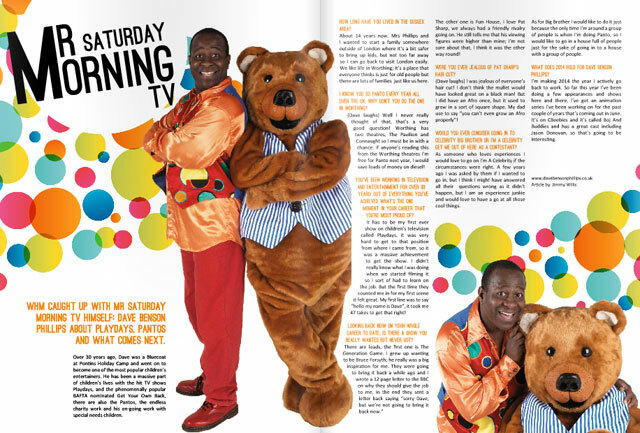 Great article and interview in What’s Happening Magazine Here’s the link to the article page.